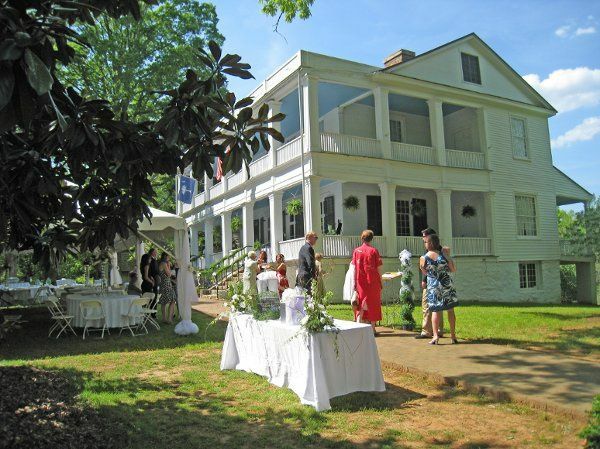 Woodburn Historic House is a historic home, museum and wedding venue located in Pendleton, South Carolina. 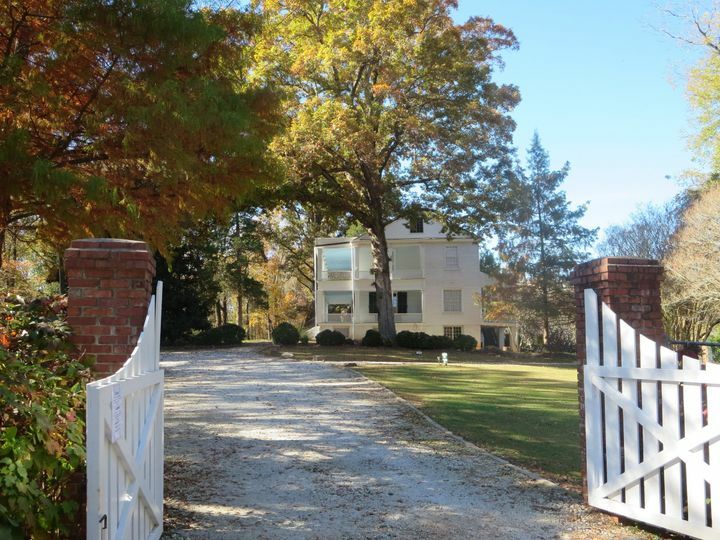 Built in 1830, this gorgeous four-story plantation house sits on 10 beautiful acres. 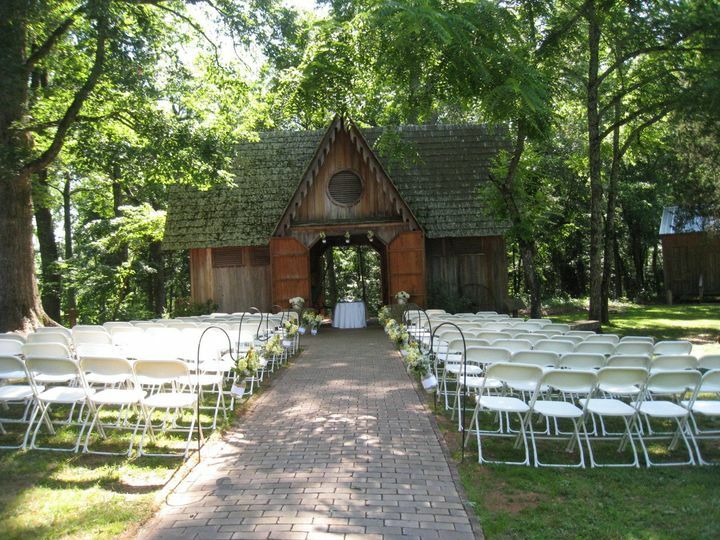 Couples can choose from multiple outdoor sites for both their ceremony and reception on this picturesque property. Woodburn Historic House, operated by the Pendleton Historic Foundation, looks forward to sharing in your special day. Couples can accommodate up to 400 guests at this vintage-style venue. 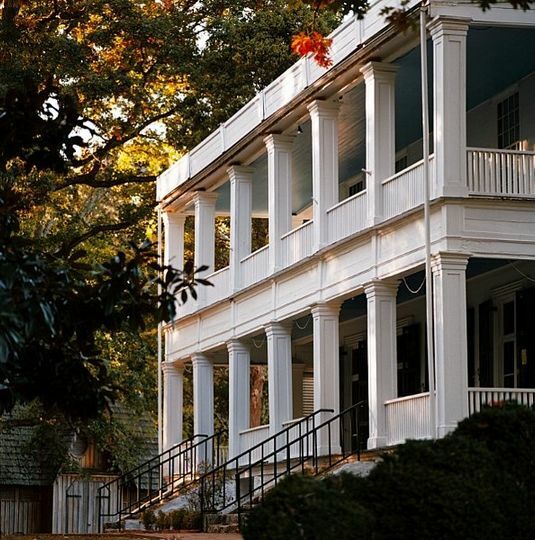 You can get married at this historic estate any time between April and October. 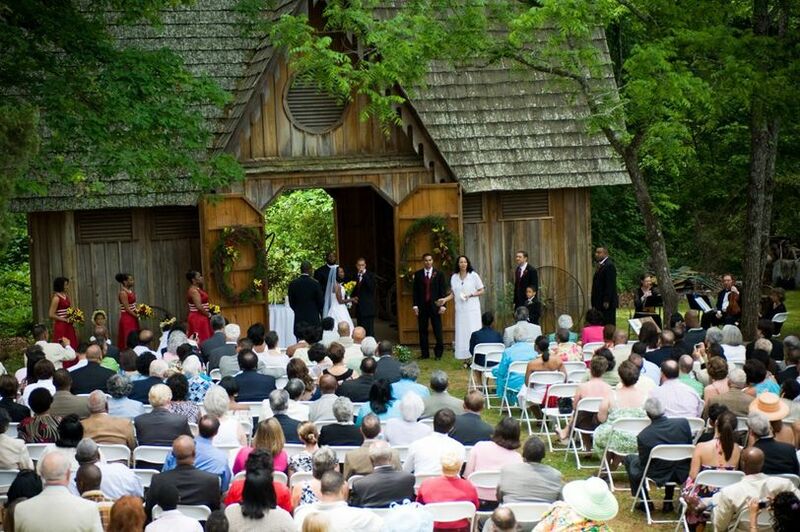 A popular ceremony option is in front of the Victorian Carriage house. There’s a gorgeous brick patio and brick pathway leading to it for the bridal party to walk down. Another option is the front steps of the plantation house, or the spacious, open lawn at the back of the house. For your reception, you can dance the night away under their covered pavilion. This intimate space can accommodate up to 100 guests, and features ceiling fans and lighting. For grander affairs, you can use their front lawn which can easily be tented, and features a 19-foot by 19-foot patio that’s perfect for a dance floor. 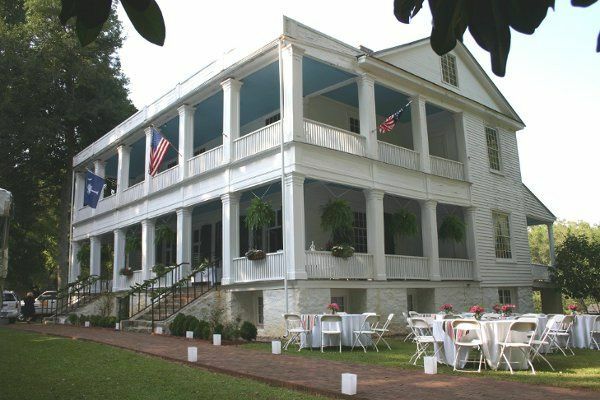 Woodburn Historic House works with Boulevard Catering for all of your catering needs. They’re a full-service catering company who offers additional services such as cake cutting, bartending services, cleanup and more. If for some reason they're not available the day of your wedding, you can choose another caterer with prior approval from the Foundation's event coordinator. My daughter and son-in-law recently got married at Woodburn Plantation and even with some rain, the venue was beautiful and very accommodating! I enjoyed working with The Floral Shoppe and Roger Chapman created gorgeous flowers! The Boulevard Caterers were delicious! We highly recommend them all! Woodburn Plantation was the perfect location for my southern wedding! Jackie was easy to work with and met me every time I asked! (which was many times) I was able to take my bridal shots there as well for no extra charge. My guests were wowed by the beauty of the home. The price was very affordable compared to other venues in the area. They were true professionals through and through. I even received my deposit back before I was even home from the honeymoon. The Woodburn made my wedding dreams come true! I absolutly love this place. 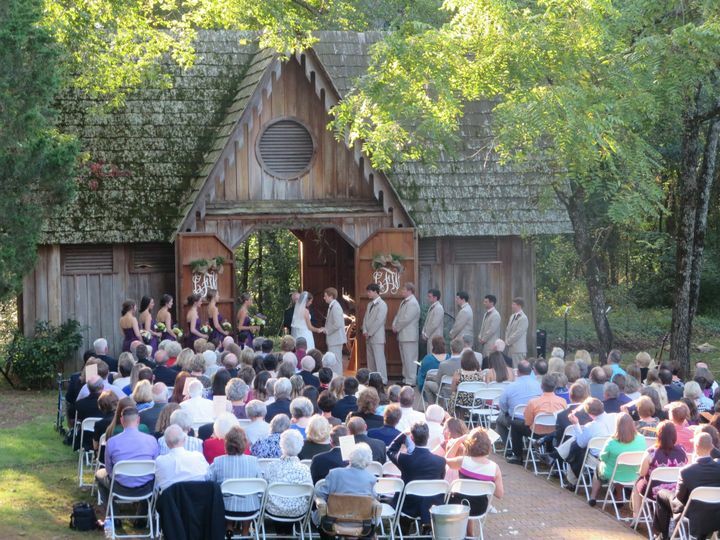 I searched and searched for the perfect place for my wedding and when I saw the carriage house, I was hooked. 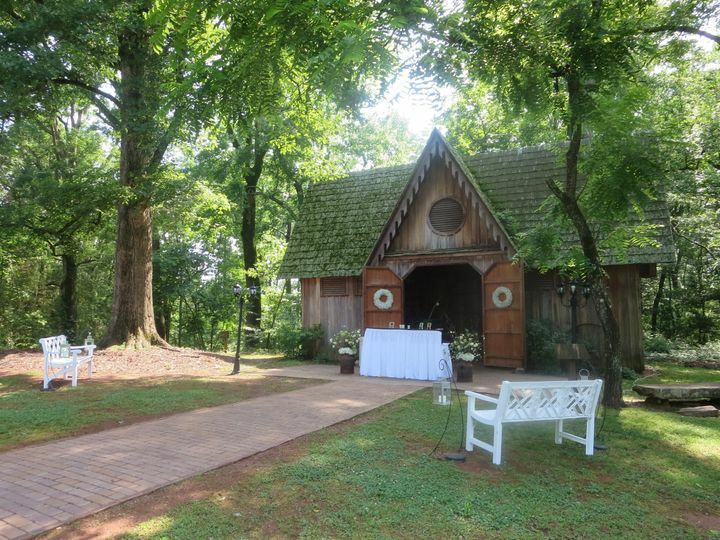 I had my wedding at Woodburn last Saturday and it is such a beautiful venue. All of my guests loved it and I know my pictures are going to be amazing. There are some restrictions due to the age of the property and the fact it is a museum but this is a wonderful place to have a wedding.